We are coming back into that time of year where the weather heats up and the days stay lighter later and later. Kölsch is the perfect style for this time of year and since I couldn't find any in my fridge I dug this review I never published up from earlier this year. So as I mentioned earlier I feel that Kölsch is pretty close to the perfect beer style for a warm summer evening. The style is often confused as a type of lager however Kölsch is an ale, originating from Cologne in Germany. 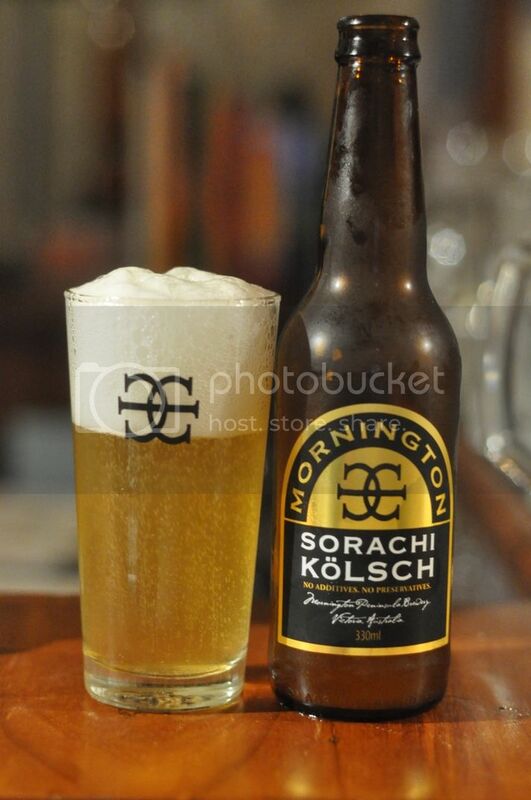 This particular Kölsch from Mornington Brewery was brewed with Sorachi Ace hops, one of the most distinctive hop varieties on the market. Like all Kölsch this one is very light in colour, it's an odd cloudy yellow/straw colour with mountains of tiny little bubbles rising through the beer to the fluffy brilliant white head. Mornington have produced an almost perfect representation of what a Kölsch is supposed to look like, hopefully the flavour lives up to this fantastic looking beer. Mornington typically produce very aromatic beers, this one is no different. There are some nice spicy and floral elements to the hops as well as the characteristic lemon flavour which is associated with Sorachi Ace. I can also smell another fruity element it's like a jam sort of aroma, raspberry maybe? Overall it just has a beautiful crisp feeling, I can't wait to drink it! And I am happy to report that drinking the Sorachi Kölsch is not a let down in the slightest. 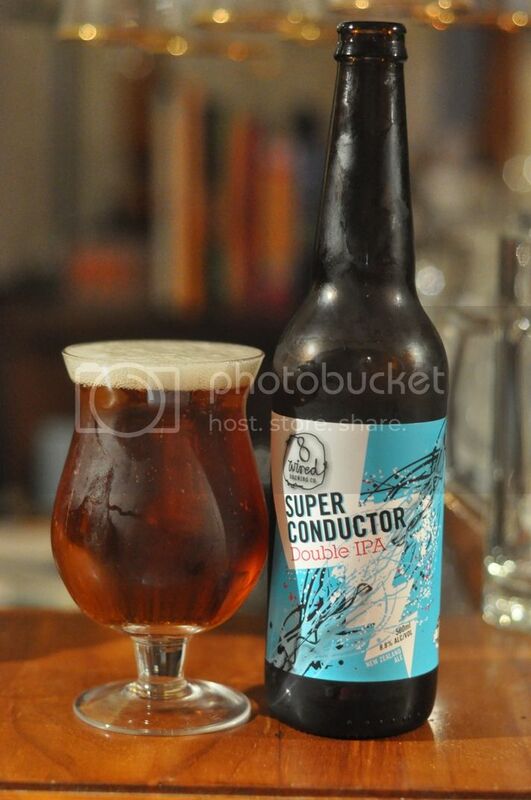 It's brilliantly refreshing and has an amazing mouthfeel with tingly carbonation on the tongue. It has a clean dry taste that is reminiscent of what a Kölsch should be like. It has that somewhat odd raspeberry flavour in small hints throughout but it's really nice. The citrus from the hops makes this one of the most refreshing beers out there, perfect for a hot evening! This Sorachi Kölsch from Mornington was a limited edition brew last year and I'm pretty sure they will try it again this year. The addition of the Sorachi Ace hops to the style was quite nice and refreshing, however I'm not sure how well it would go down with the traditionalist Kölsch brewers of Cologne. If you can get your hands on this one, I would recommend it. I would also recommend any Kölsch to try on a hot summers night.